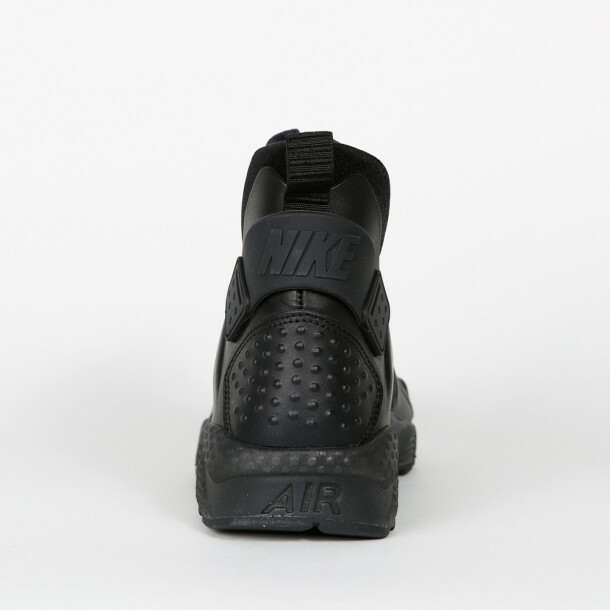 Inspired by the iconic Huarache sneaker, the Nike Air Huarache Run comes with a strap around the heel for additional support with every step you take. 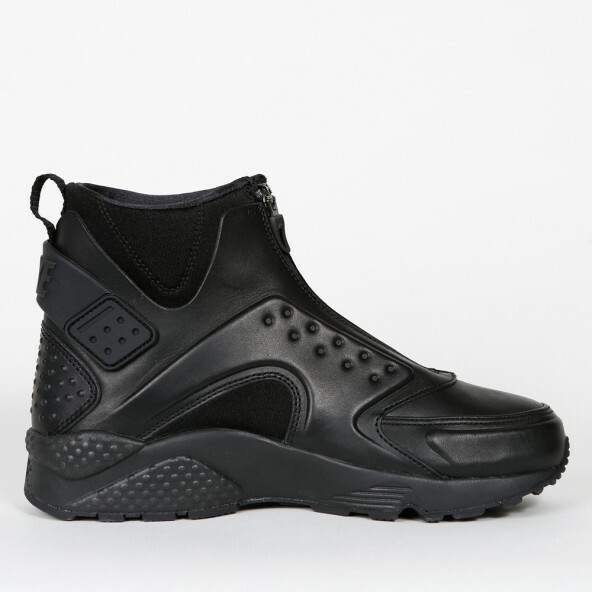 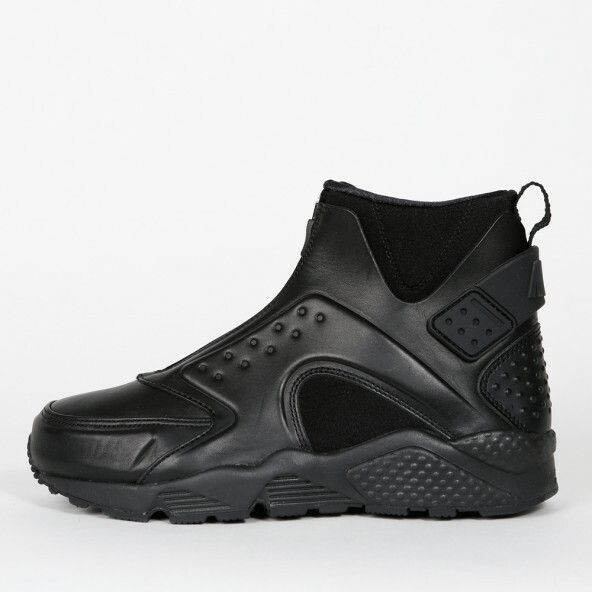 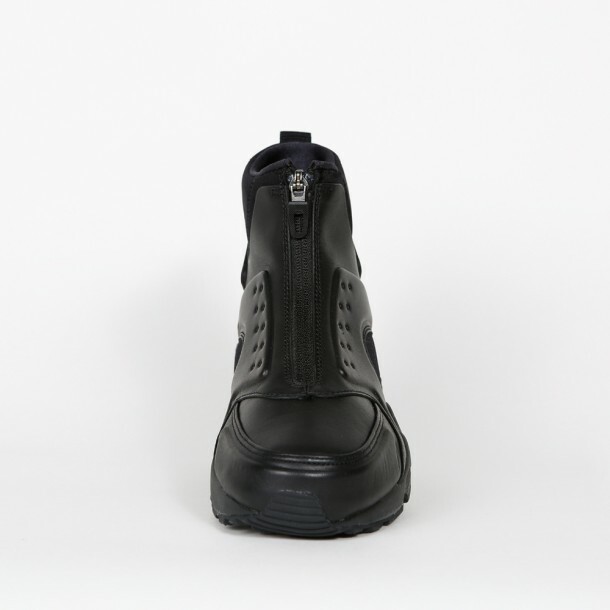 Desinged entirely in black, the lady's sneaker is always on point and a very stylish winter shoe. 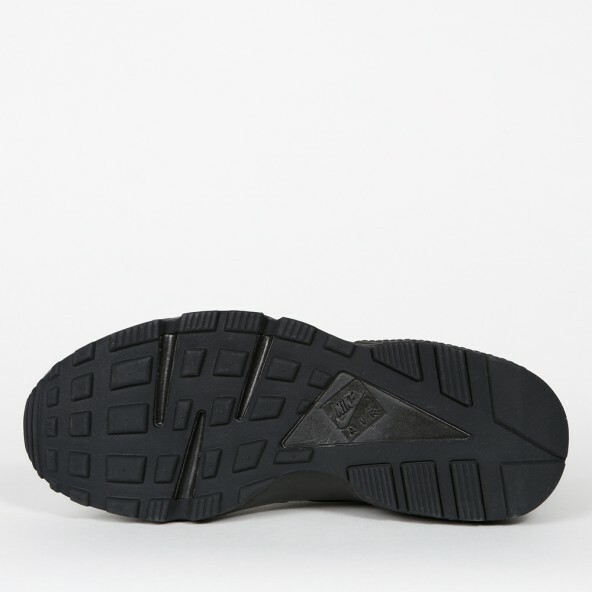 The phylon midsole with Air-Sole elements also offers high comfortability.